like Pacific Bay Recovery‘s rehab center. We perform systematic withdrawal, easing the discomfort of withdrawal from whichever substance dependence you suffer from. Pacific Bay is one of the top San Diego detox centers. How can we help you fight chemical dependency? We offer carefully planned and executed medical assistance from a multidisciplinary team of highly skilled professionals. We assess your medical and emotional needs and can prescribe counseling and psychiatric assistance when necessary. We can help you identify relapse triggers and learn strategies to cope. We tailor our strategies to meet your unique needs and always make sure a long-term treatment and recovery plan is set into place. After medical detoxification, a patient usually receives inpatient treatment followed by treatment in an outpatient setting. To learn more about how the top medical detox center in San Diego will help you, contact the Pacific Bay Recovery office at (858) 263-9700. Request your free evaluation today! Inpatient integrative medical detox has a very high success rate for quickly withdrawing people from drugs. This is a seven-day process that allows the addict to return to normal life and work without extensive inpatient treatment. 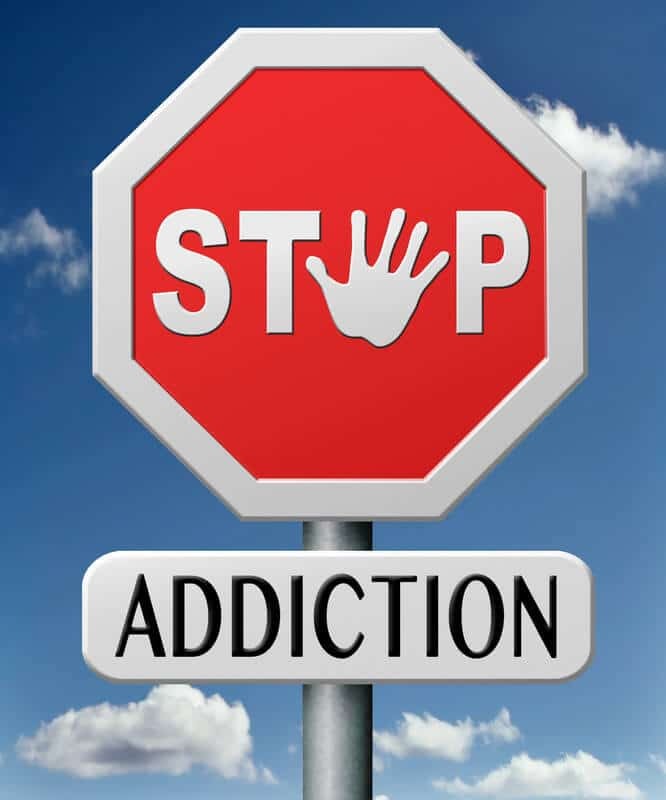 Systematic withdrawal from addictive substances is carried out under medical supervision, which involves board-certified physicians, registered nurses, and other healthcare workers. Which drugs are treated with systematic withdrawal? Heroin and prescription opiates produce uncomfortable withdrawal symptoms, and often necessitate an overnight stay at an inpatient facility. For most patients, the withdrawal symptoms are so severe that many addicts continue to use to avoid them. What can I expect at a medial detox facility? Our recovery center offers a comprehensive treatment program that includes detoxification from substances. The treatment options are designed to meet the specific needs of the person seeking help. The levels of care are supplemented with family counseling, individual therapy, and many aftercare services. Detoxification (medical detox) is the process by which the body rids itself of addictive substances and toxins. These accumulate through a prolonged addiction or from mere exposure to a particular substance. Medical detox from drugs and/or alcohol is the primary step in treatment. Most addicts and alcoholics enter treatment at a time when use of a substance excessive, or when a crisis occurs. 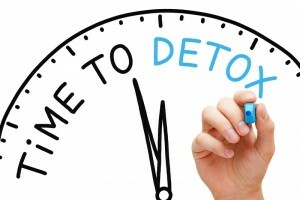 Proper addiction treatment involves medically managed detoxification. This helps rapidly rid the client of substances and curb cravings. Once detox is complete, the brain’s neurochemistry is somewhat stabilized so an accurate assessment can be made. 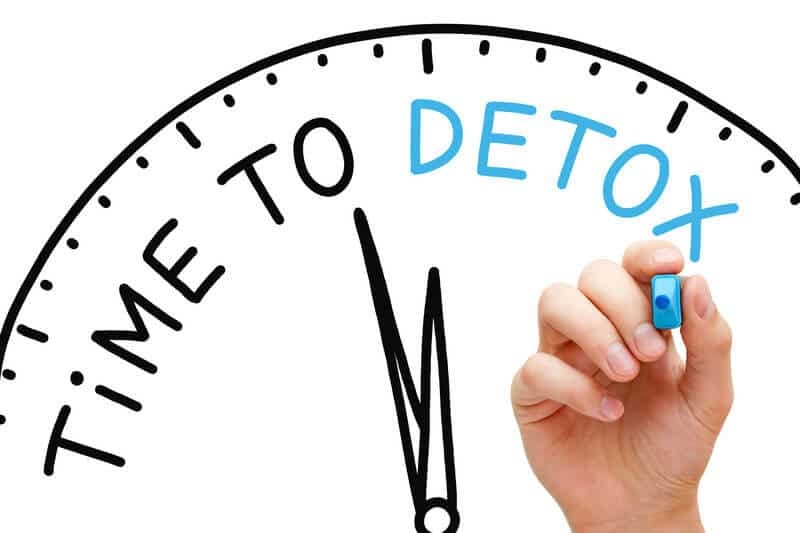 What can I expect after completing medical detox? Our multiple aftercare programs offer many drug and alcohol treatment options. These services are specifically designed to help people during the critical recovery period. The first option is ongoing residential treatment, where a person may choose to stay inpatient for their rehabilitation. The other choices is intensive outpatient services, which include counseling, peer support, and ongoing educational sessions. When an individual becomes addicted to one or more substances, both physical and psychological dependence occurs. The physical addiction is a medical issue, requiring real medical treatment. Medications are used for the rapid withdrawal process to alleviate harmful and unpleasant symptoms associated with stopping drug use. 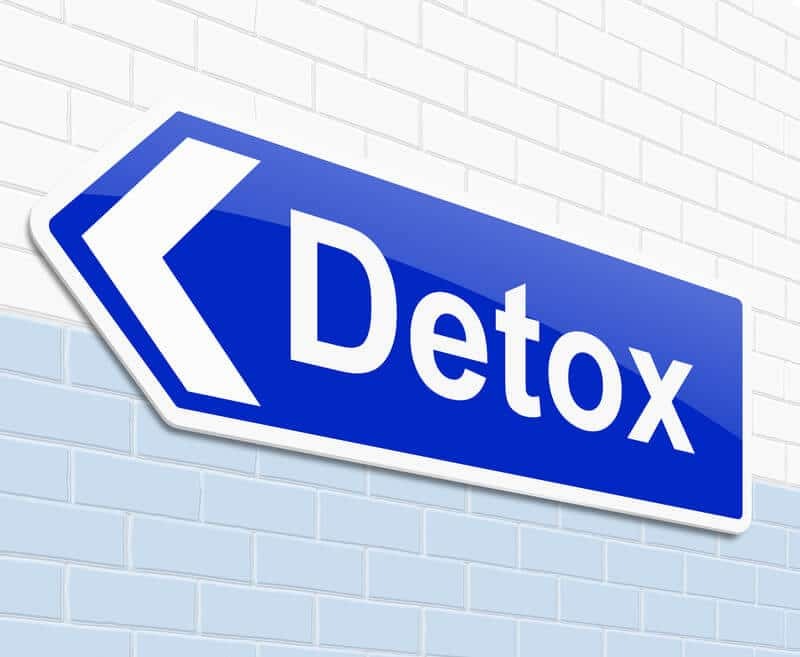 How is medical detox done? The physician and healthcare workers administer safer medications that work on the brain much like the abused substance does. Once treatment begins, the patient no longer has the urge or physical need to use drugs and/or alcohol, as the substitute medication fulfils the physical requirements. The medications act on brain transmitters and receptors in the same way the drugs and alcohol do. This way, the medicines signal the brain to stop the withdrawal symptoms that occur when a substance is abruptly stopped. Most medically assisted detox programs offer methadone or buprenorphine to prevent withdrawal symptoms for persons suffering from opiate addiction. Benzodiazepines show promise to alleviate the withdrawal from alcohol, including diazepam and lorazepam. For people who have used stimulants long-term, desipramine (antidepressant) is used. Where will medical detox occur? An inpatient rehabilitation facility is the safest setting for medical detoxification. 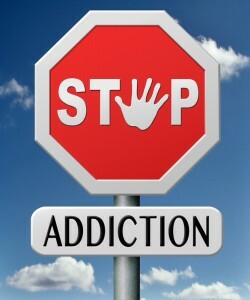 Most of these centers help the patient concentrate on recover and focus on lifestyle changes and coping with addiction. Recover is an ongoing process, so the medical staff are specially trained to assist people who are overcoming powerful addictions.